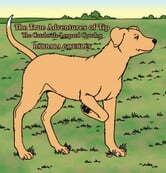 My story about Tip attempts to convey to the readers about how the love of a dog can be so entertaining. 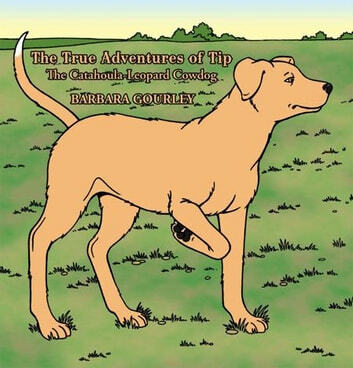 Watching him provided a distraction from the seriousness of my husband's illness and sitting with him watching TV gave me the opportunity to spend time writing about Tip as he went about his merry way. I've never attempted to write a book, but when Tip came into my life it was as if I could read his thoughts. He was so hilarious. There were always new trials and tribulations to deal with as he was growing into a mature cowdog. This is Tip's life from my point of view, one crisis after another.